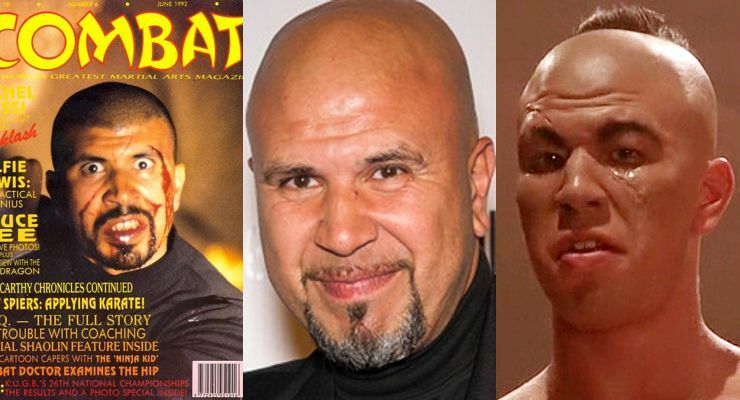 Moroccan-Belgian actor, Michel Qissi, is also a martial artist and is best known for his role as Tong Po in the martial arts film Kickboxer (1989) and Kickboxer 2: The Road Back (1991). Michel Qissi was born on September 12, 1962 in Oujda, Morocco and moved to Brussels, Belgium when he was 2 years old. 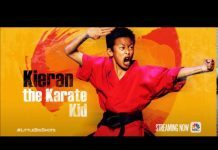 He began training in boxing when he was seven and became a champion in his weight class when he was only 17 and also studied Shotokan Karate, Muay Thai and kickboxing. He met and became friends with the young Jean-Claude Van Varenberg (Jean-Claude Van Damme) who was studying Shotokan Karate. The two began trading techniques from their systems. Growing up together, they shared a love of action films and hoped to become action stars. In 1982, the two friends left Belgium for Hollywood looking for careers in action movies. They got extra parts in the film Breakin (1984) but landed their big break in 1986 when they were able to obtain an interview with Menahem Golan of Cannon Pictures. They talked their way into a three-picture deal which included the highly successful Bloodsport (1987) where Van Damme played the lead and Qissi played the smaller role of Suan Paredes, a torunament fighter. 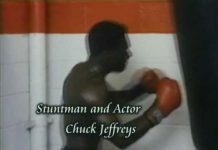 Their next film was Cyborg (1989), but Qissi worked only as Van Damme’s personal trainer and was given no part in the cast. In the next picture, Kickboxer (1989), Qissi was working as a choreographer when he overheard the production crew say they needed a tall oriental-looking guy who had a background in Muay Thai. 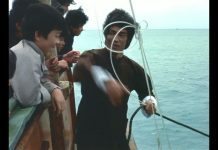 Qissi had studied Muay Thai in Thailand years before so he volunteered and got the part of Tong Po, the main villian in the story. Qissi was given a make-up job to make him look even more oriental. 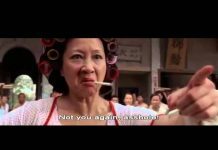 Michel Qissi was not credited for this part, but from then on he was known for playing Tong Po. In his final picture with Van Damme, Lionheart (1990) (1990), he played a legionnaire sent to bring Van Damme back to the army. He returned to his role of Tong Po in the sequel Kickboxer 2: The Road Back (1991). Qissi also did a few of his own films which included Terminator Woman (1993) which he also directed. His wife, Jeanette Francesca Qissi (Jeanette Agaronoff) wrote the screenplay. 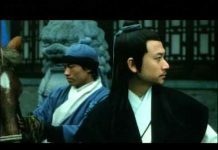 Next he directed Extreme Force (2001), acting along side Hector Echavarria in a role much like Tong Po, but using the name Kong Li. In 2014 Michel Qissi made Bara (2015) with Dutch-Kurdish actor, filmmaker, writer and martial artist Salar Zarza n which he played a double role as Bara and Hamza. Bara will be released in 2015 in Morocco theatrically. It will then be released in United States and Europe. 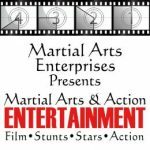 He is currently working on Out for Vengeance (2015) also with Salar Zarza, and martial arts champion and actor Silvio Simac.